September 26, 2017 - Like us now! 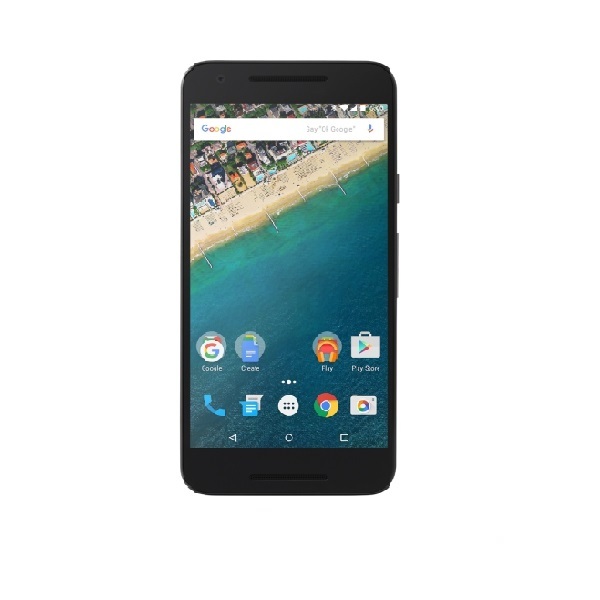 Google has extended the support for the Nexus 5X and Nexus 6P for 2 more months. 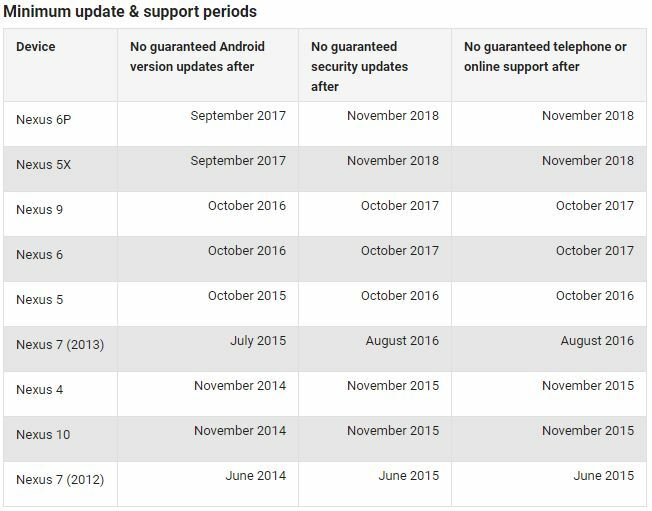 The phones will now get the security updates until November 2018. 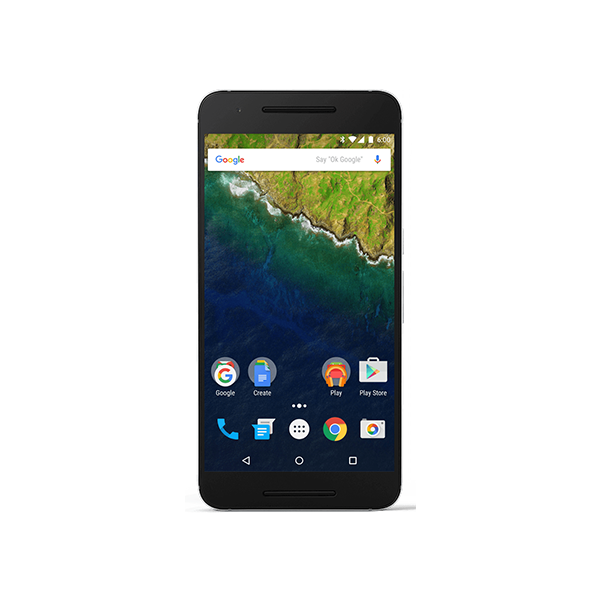 Google Nexus and Pixel devices have a very simple and straightforward process to get the updates. They are the very first devices to get the updates from Google, then all other manufacturers roll out the updates to their devices gradually. Normally the Google devices get the major OS updates for 2 years and security updates for 3 years. Originally both of these Nexus devices were scheduled to get the updates until September 2018 as the devices were launched in September 2015. 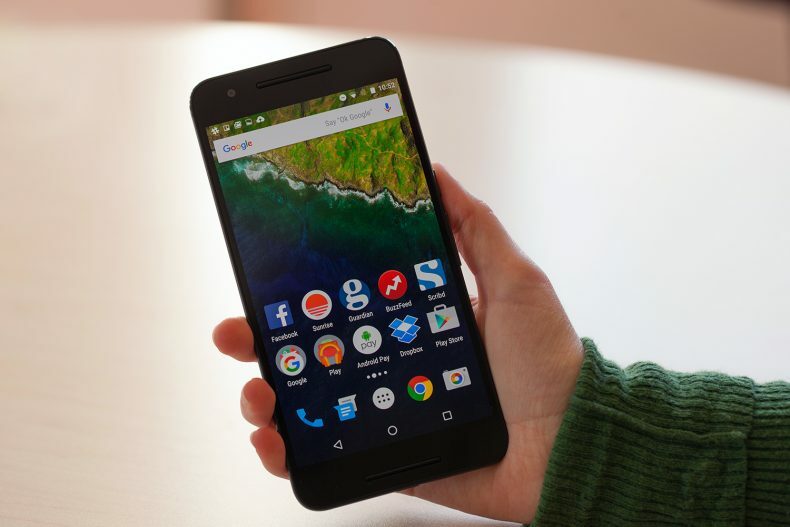 But this time, Google has extended the support for the Nexus 5X and 6P for 2 more months. This is not clear why Google has extended the lifespan of these 2 devices but it surely is a good news for owners of both devices. However, if we see at the pattern of updates for the Nexus devices, Android Oreo was the last major OS upgrade fro these devices and it is highly unlikely that these devices will be upgraded to the next year’s Android P but anything can happen.